What do I need to prepare when I come to Hangzhou? The Internet and Smartphone in China! How do I even get to Hangzhou? How do I get around in Hangzhou? Hong Kong is a huge city which is known all around the world. 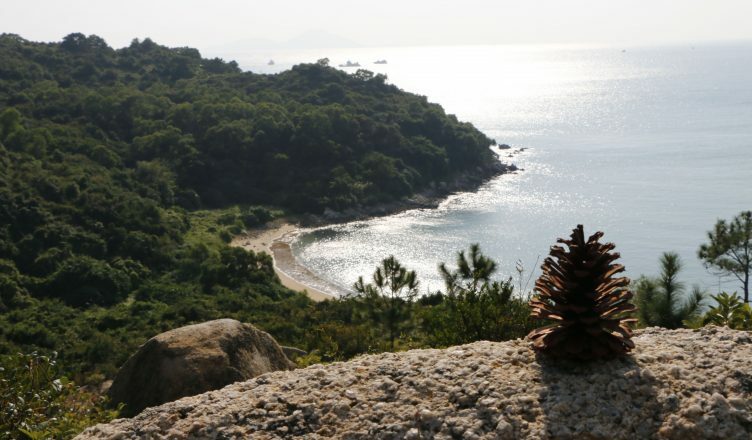 However what many people don’t know is that there are some great hiking trails on the islands surrounding Hong Kong, waiting for keen explorers like yourself. Llama is an island around 30 minutes ferry ride from Hong Kong using the pier 4 ferries from Central. It is a small island with no cars as all the paths are single track. Llama is a fantastic place for hikers with multiple trails and lots to discovery off the beaten track. 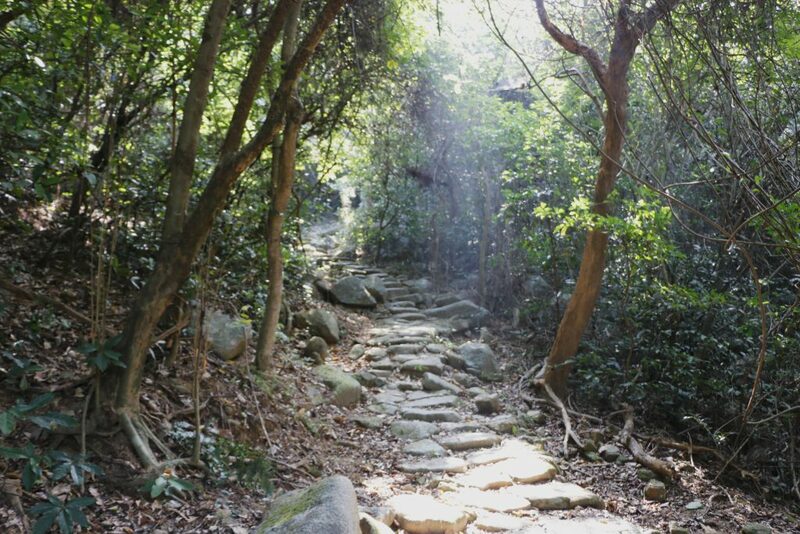 If you like to drink then I recommend bringing some alcohol, as the trails are short and you can walk at a relaxed pace whilst having a drink. 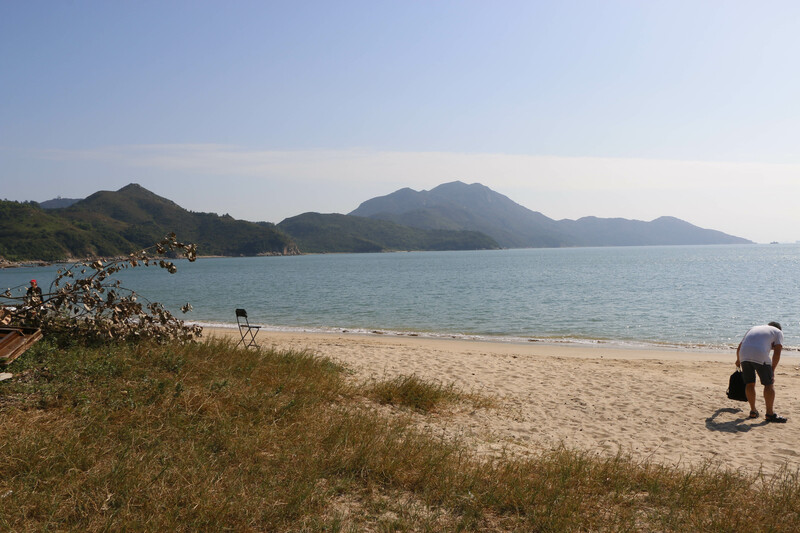 There is also a nice beach you can use to relax at Hung Shing Ye, which is close to Yung Shue Wen. For something to eat restaurants are cheaper and more diverse nearer Yung Shue Wen, however there are plenty of great seafood restaurants in Sok Kwu Wan. 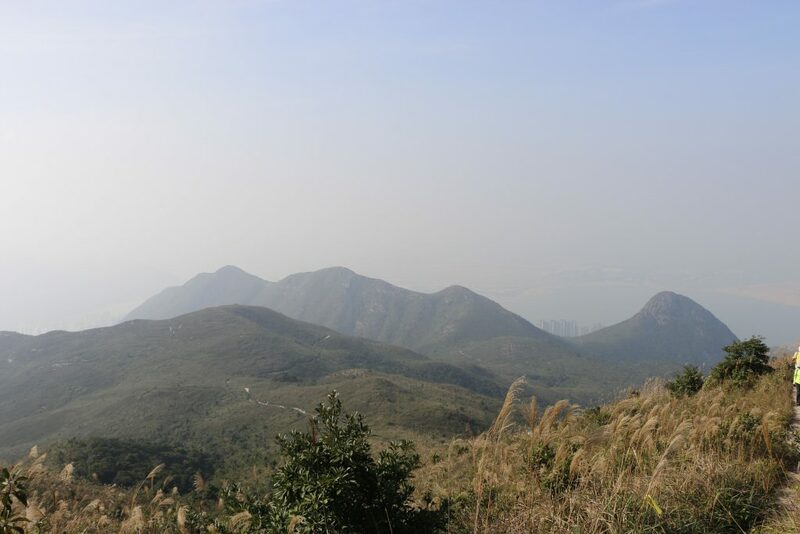 Lantau on the other hand takes 30 minutes to an hour depending on the ferry or you can also travel to Tung Chung by MTR. 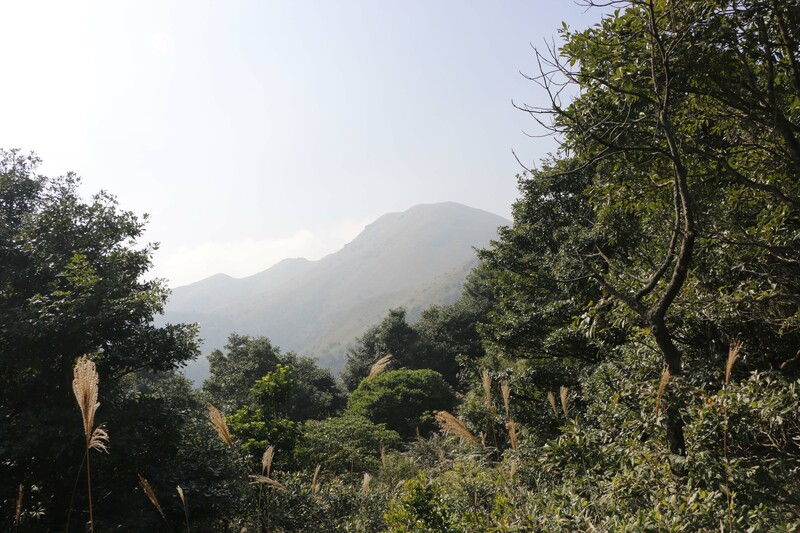 The island has a more forested terrain with large mountain trails. 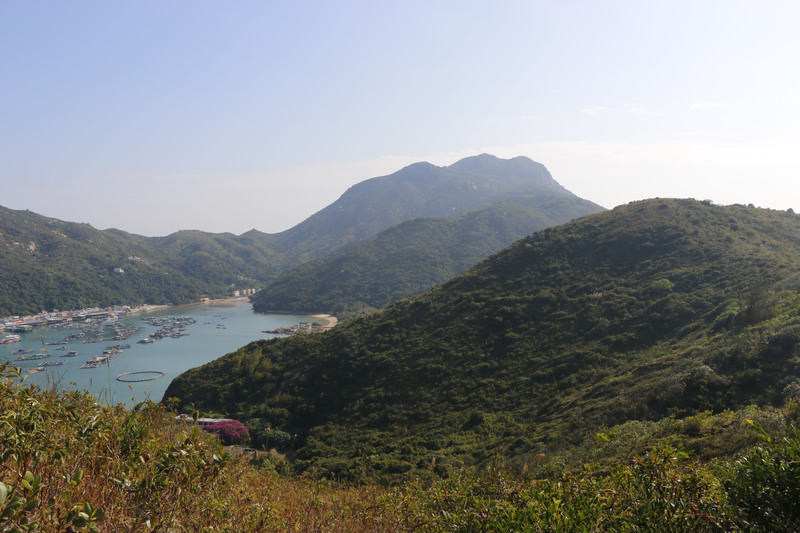 You can easily spend an entire day hiking here if you start from the Mui Wo ferry pier like I did. 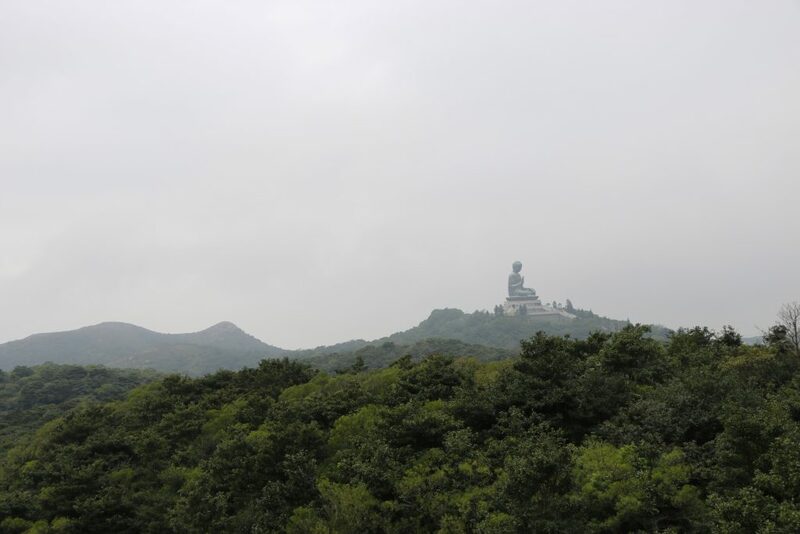 I walked from Mui Wo to Tung Chung, however unless you really love hiking I would recommend taking the bus or cable car to the Tian Tan Buddha and walking from there instead. 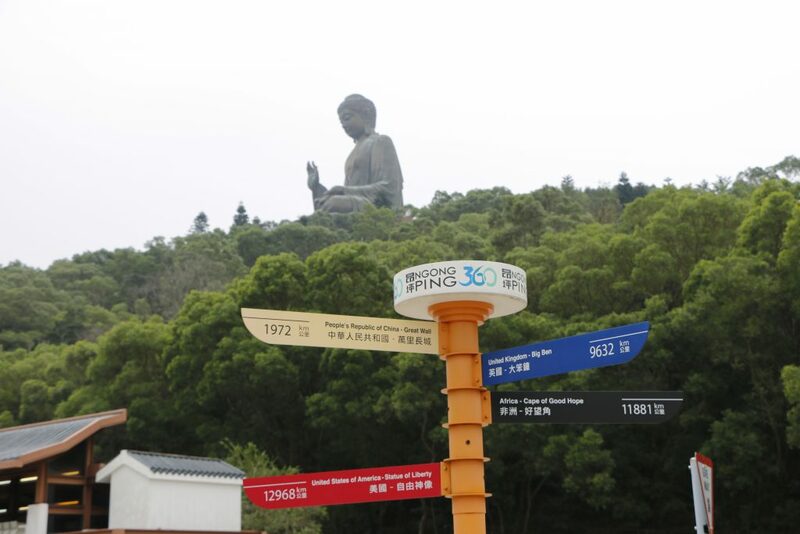 If you go to Tung Chung you can either catch the bus or the Ngong Ping cable car up to the Buddha. The bus is a lot cheaper ($17/28) than the cable car ($130 or $240 return) but you will miss out on the views from the cable car. From the Buddha you can find lots of hiking trails such as the popular wisdom trail. 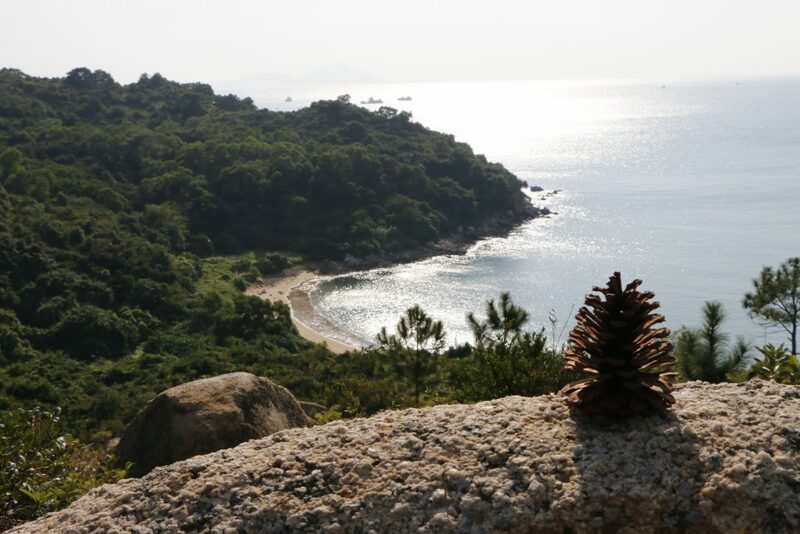 From the wisdom trail you can also get a great view of the Buddha. When you go to Hong Kong don’t forget to visit these beautiful islands! 3.Do an augmented reality tour! Philippines Adventure part 2: Coron! Three students living in Hangzhou want to tell about their life and experiences in China. We all have different backgrounds, come from different countries and therefore have different perspectives and opinions - hence the name, San Pin means "3 opinions" in Mandarin. We would like you to take a look into our lives, every day funny things happen with the clash of cultures. But not only that, we would also like to tell you about our travels in China, Asia and the rest of the world. Who is behind San Pin?